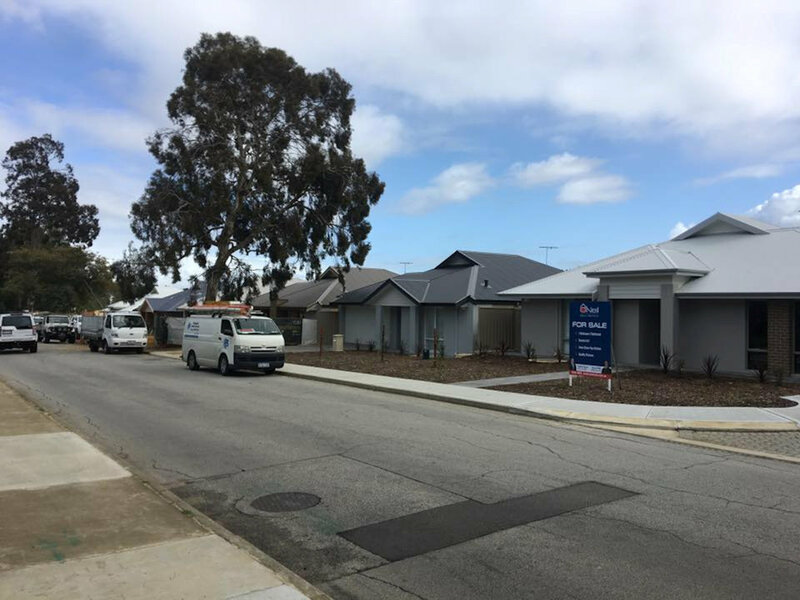 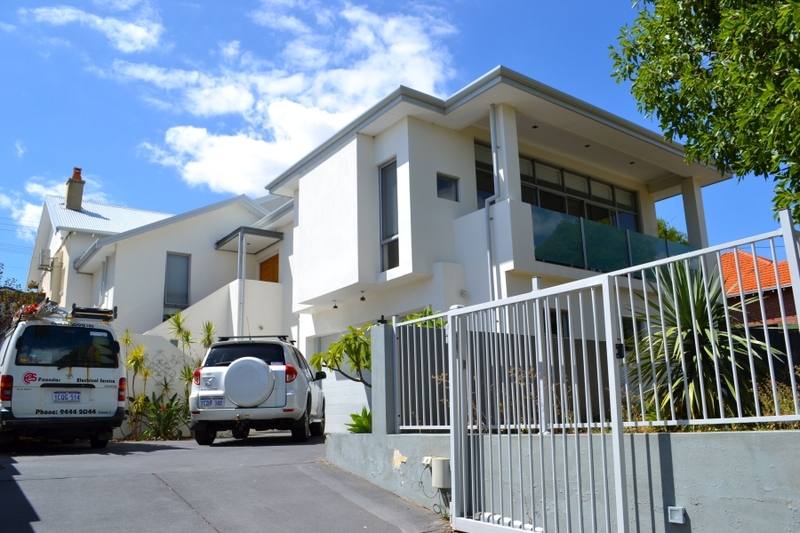 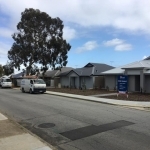 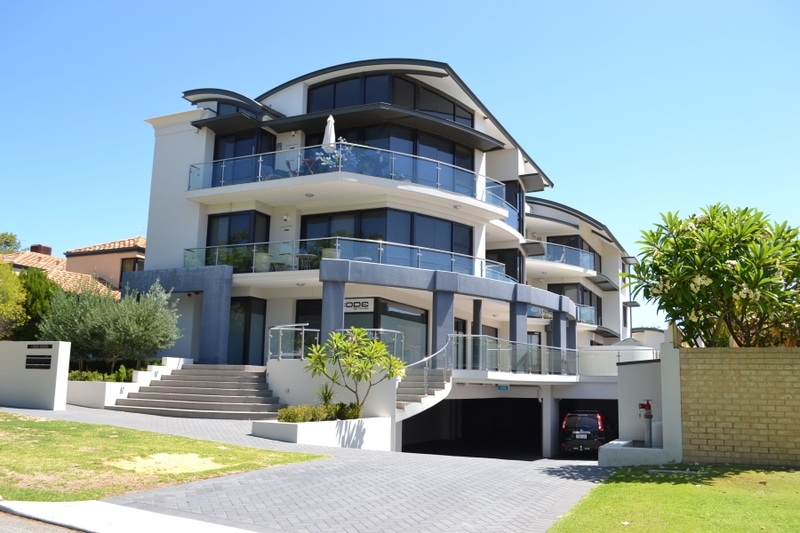 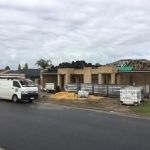 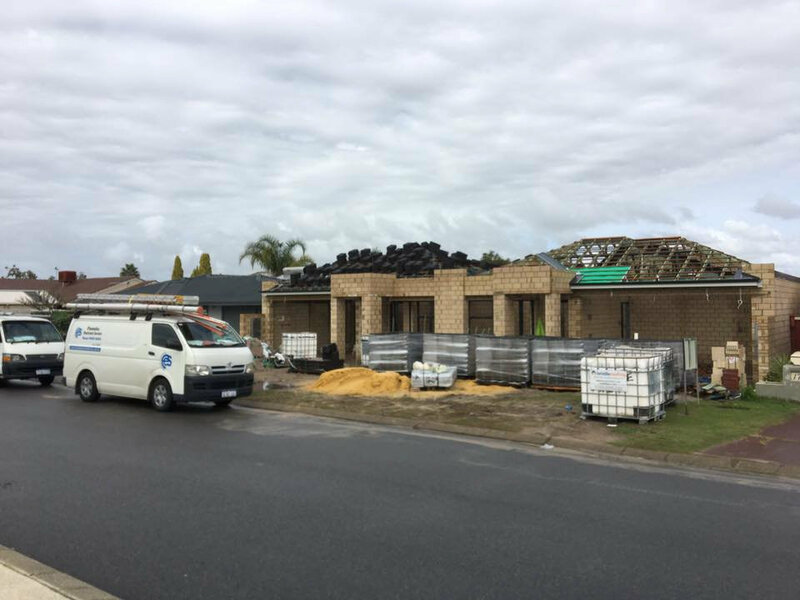 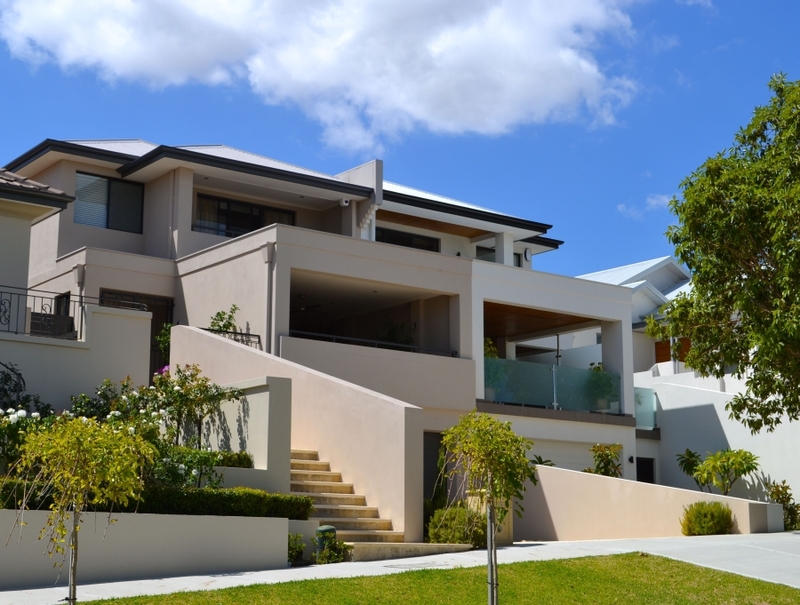 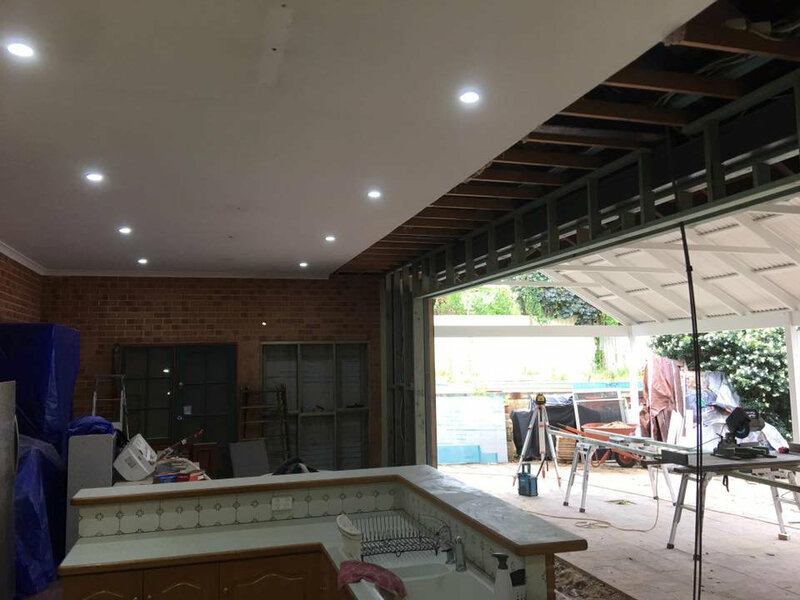 Foundas Electrical can manage any type of residential electrics small or large including new homes, renovations, rewires and general maintenance. 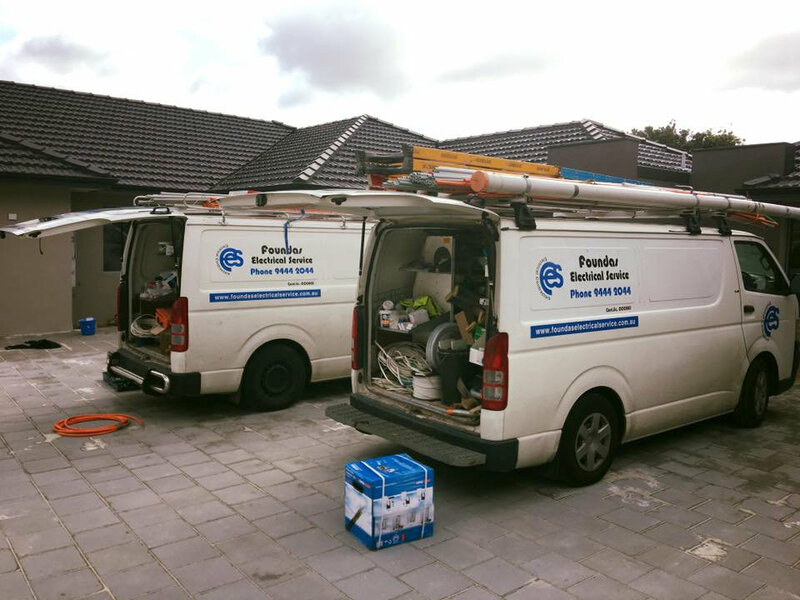 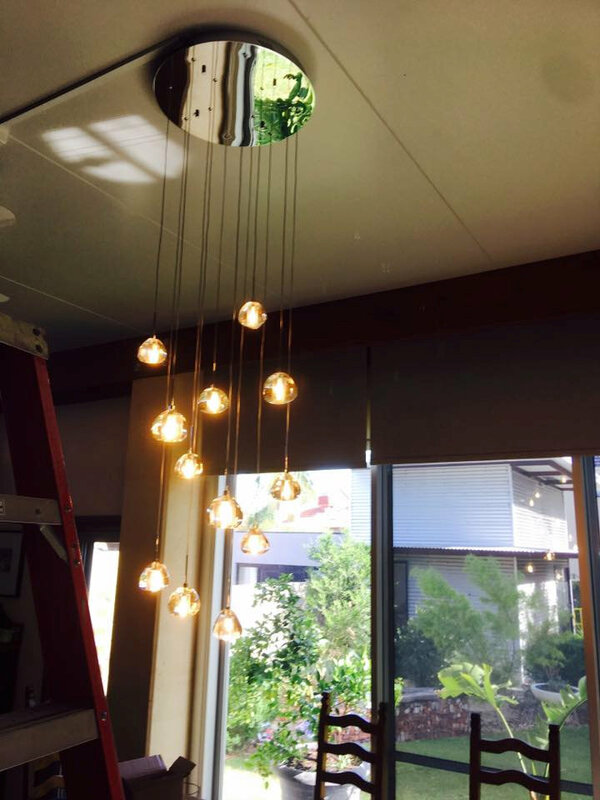 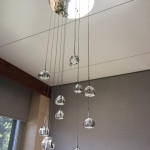 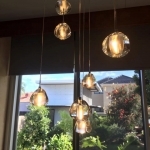 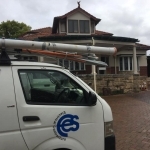 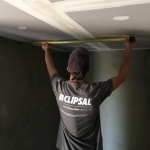 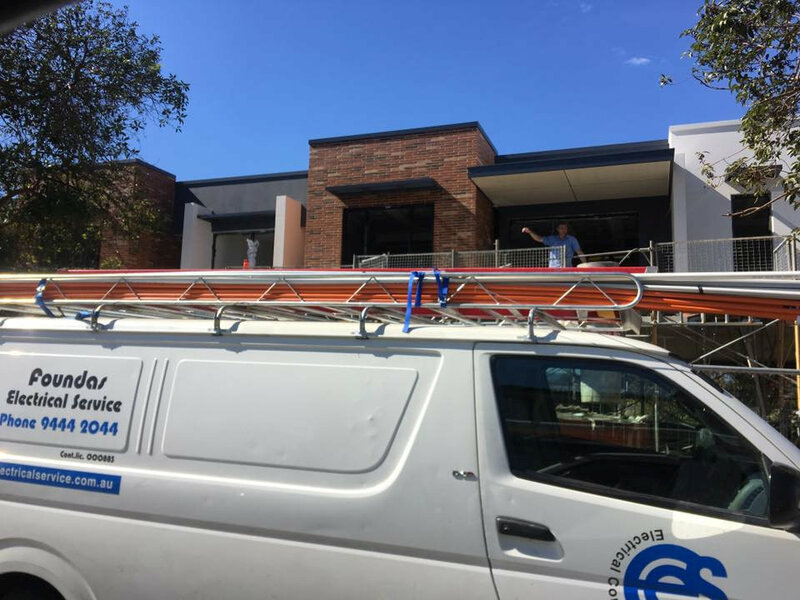 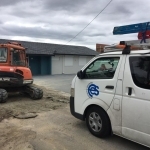 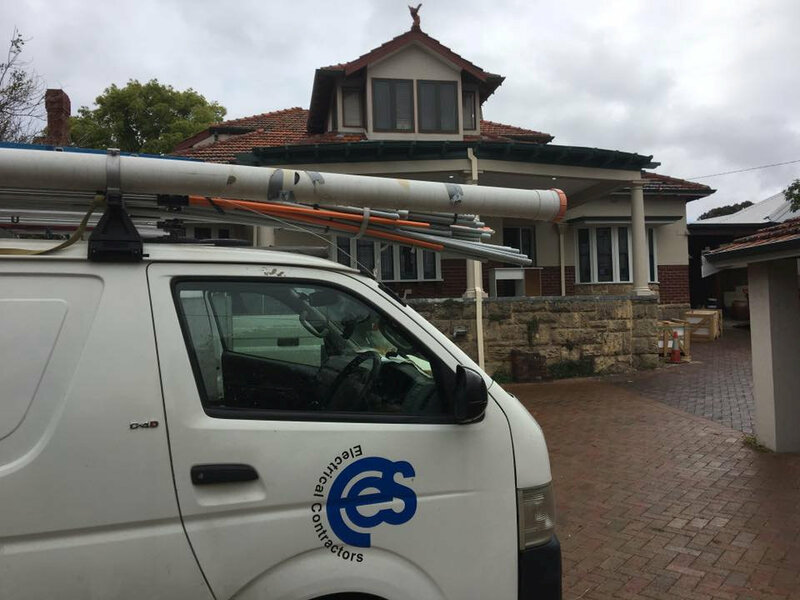 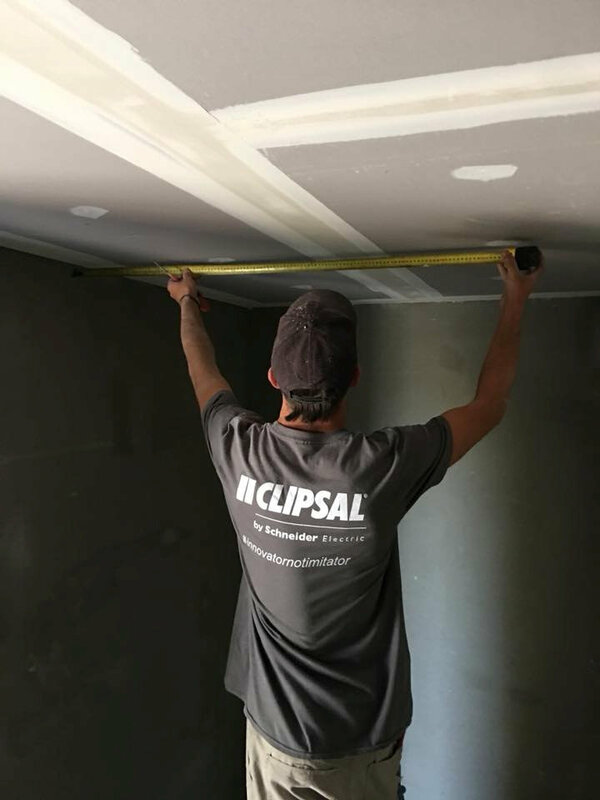 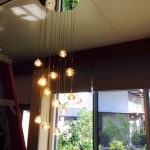 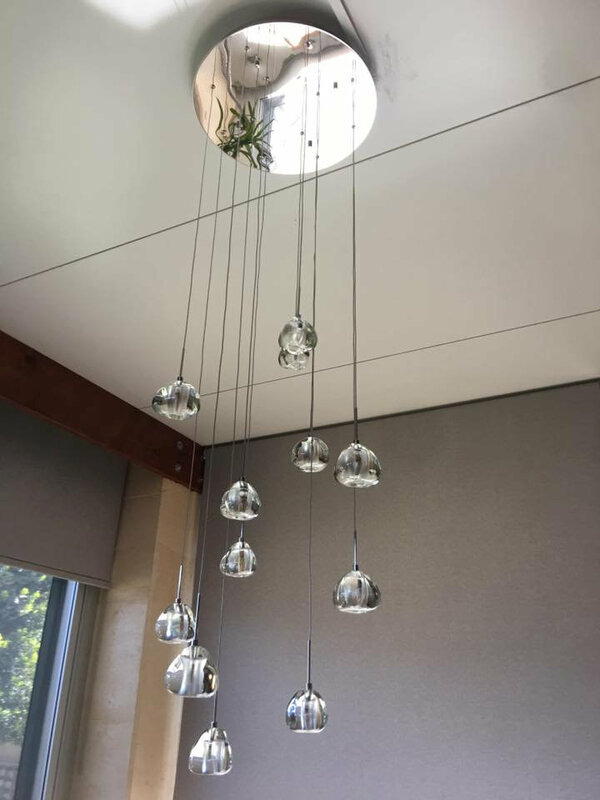 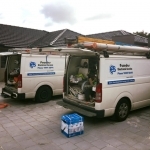 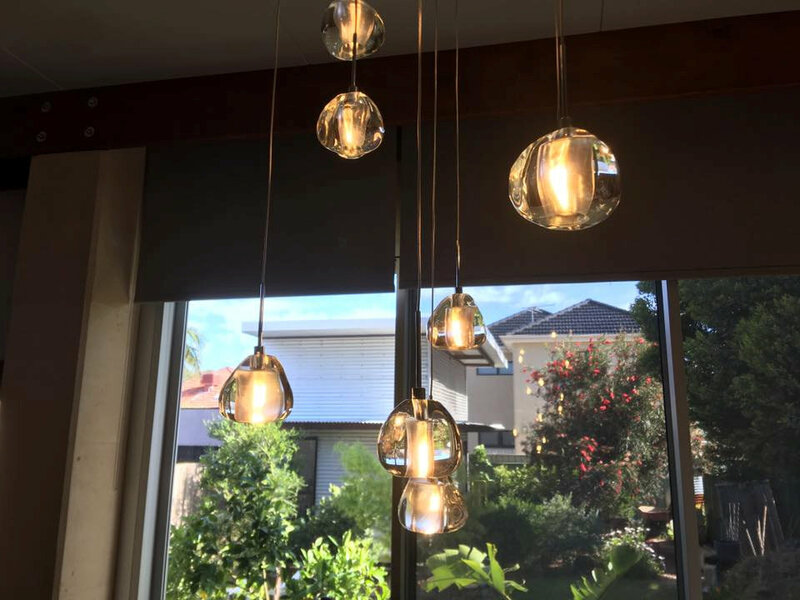 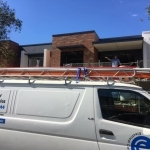 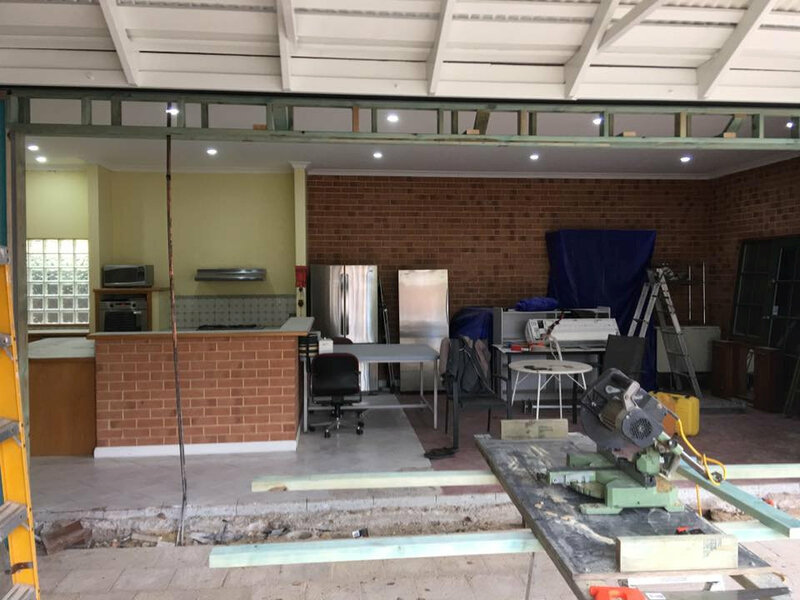 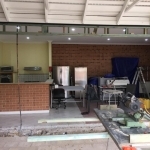 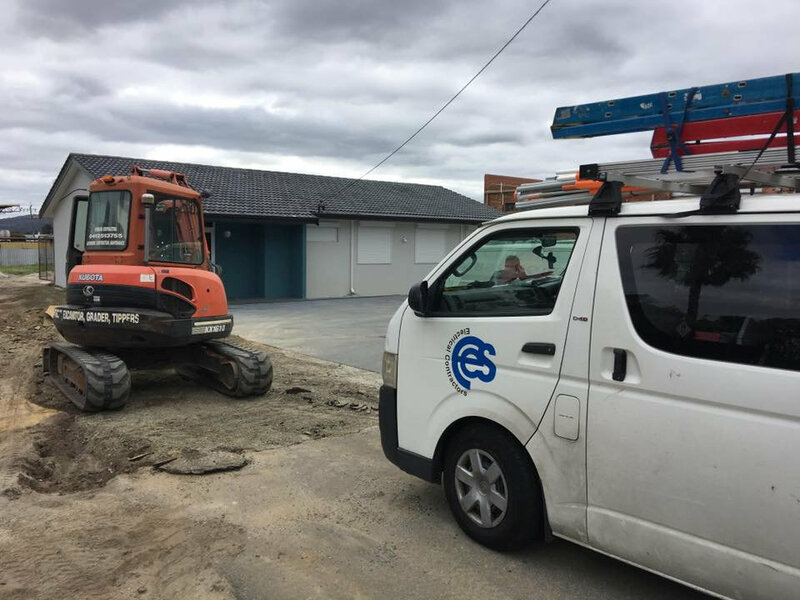 With over 43 years in business and a team of qualified electricians you can rest assured that we will provided the best quality workmanship in a professional manner. 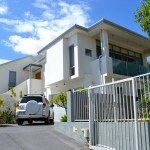 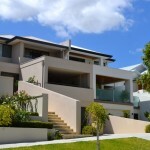 We can work directly with the home owner or builder. 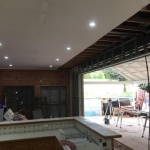 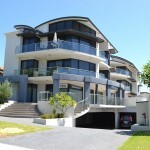 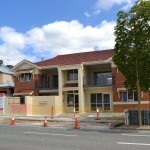 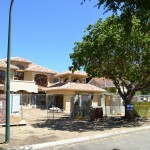 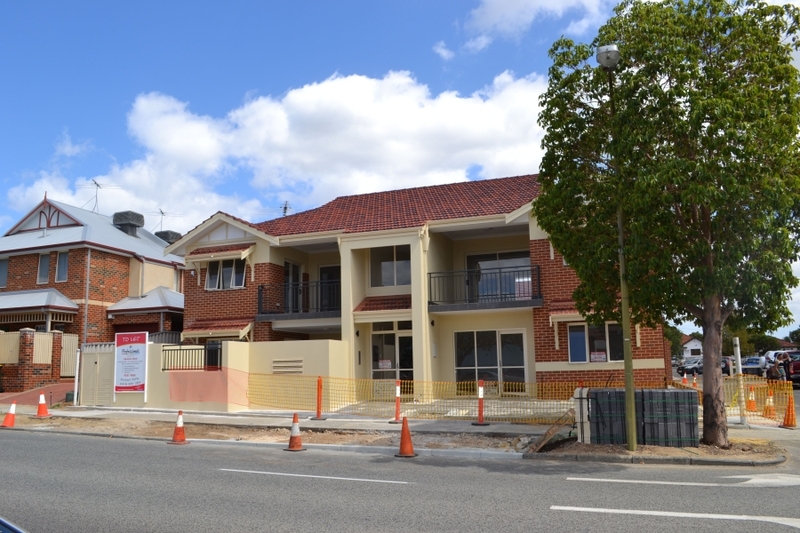 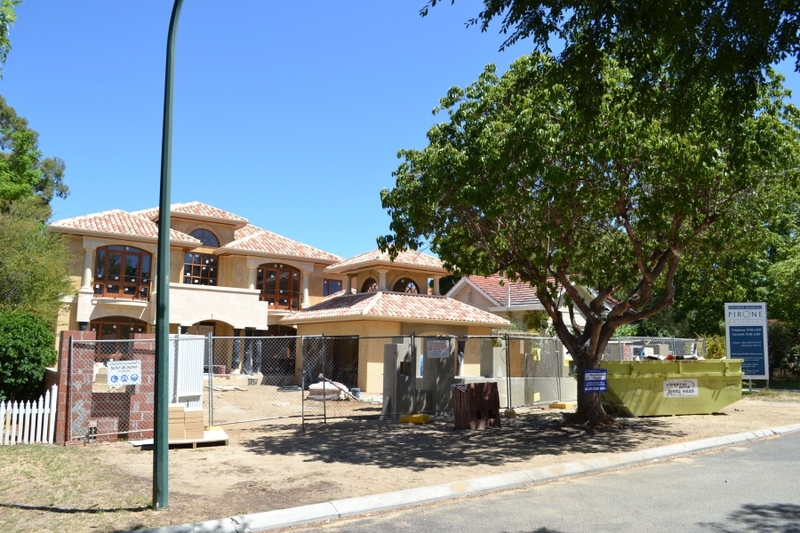 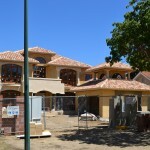 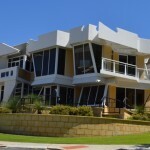 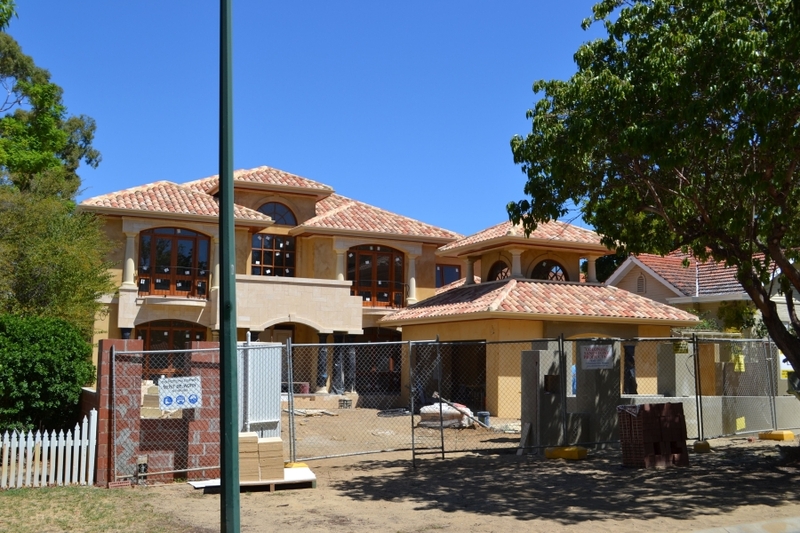 So if your building a new home or require electrical upgrades Get in touch with us today.